Shea Butter comes from the Karite tree (Women's Gold), which grows only in the savannah regions of Africa. Shea Butter's emollient properties have been proven through centuries of use in Africa. It is traditionally used to nourish the skin, to keep it supple and young. 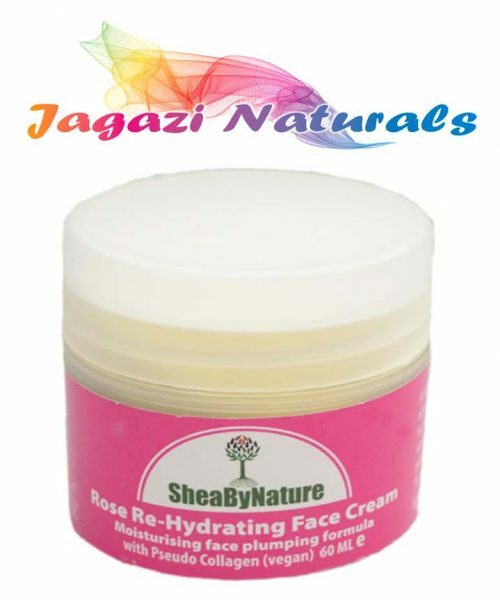 It is also used to treat a variety of skin conditions such as eczema, irritations, extreme dryness, stretchmark and wrinkle prevention, burns, cuts and small skin wounds, after-sun care, insect bites, in marriage ceremonies, and many more. Unrefined Shea Butter contains an abundance of healing ingredients, including vitamins, minerals, proteins, and a unique fatty acid profile. It is a superior active moisturiser. Shea Butter actually restores the skin's natural elasticity. Shea Butter enables your skin to absorb moisture from the air, and as a result, it becomes softer and stays moisturised for longer. In addition, Shea Butter has natural sunscreen properties and anti-inflammatory agents. 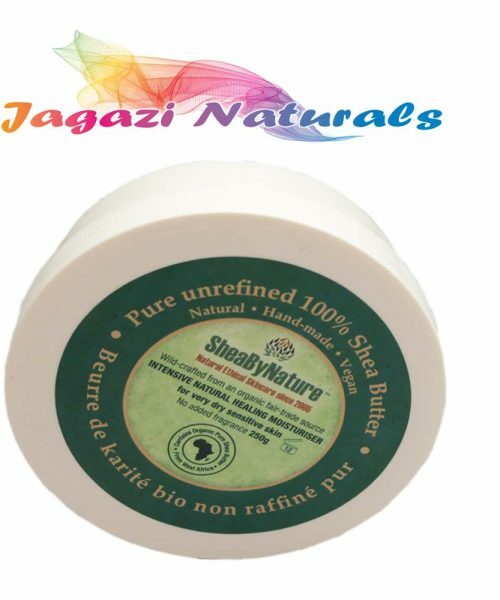 Regular users of pure, unrefined Shea Butter notice softer, smoother, healthier skin. 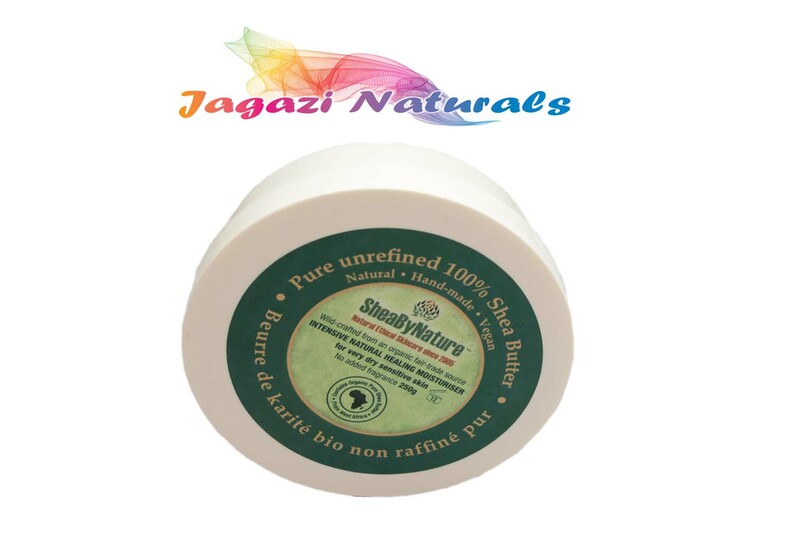 Shea Butter has also been shown to help with skin conditions and ailments such as extreme dryness, eczema, dermatitis, skin allergies, fungal infections, blemishes, wrinkles, stretch-marks, scars, scrapes, sun damaged skin, and more. Shaving cream, for a smooth silky shave. Also can be used for Massage, for nourishing and conditioning the hair and scalp.